We have for sale quality kc registered German bloodline Rottweiler puppies ready for their forever homes. Our pups are socialised with children, adults and our horse and have experienced travelling in a vehicle. We aim to meet our customers’ needs so if you have any specific needs then please call to discuss. We have a vast number of extremely satisfied customers with whom we have an ongoing relationship and from which come many recommendations. We have over 35 years’ experience in this magnificent breed and have unparalleled knowledge on German pedigrees hence we only breed the best quality animals that you are likely to find. 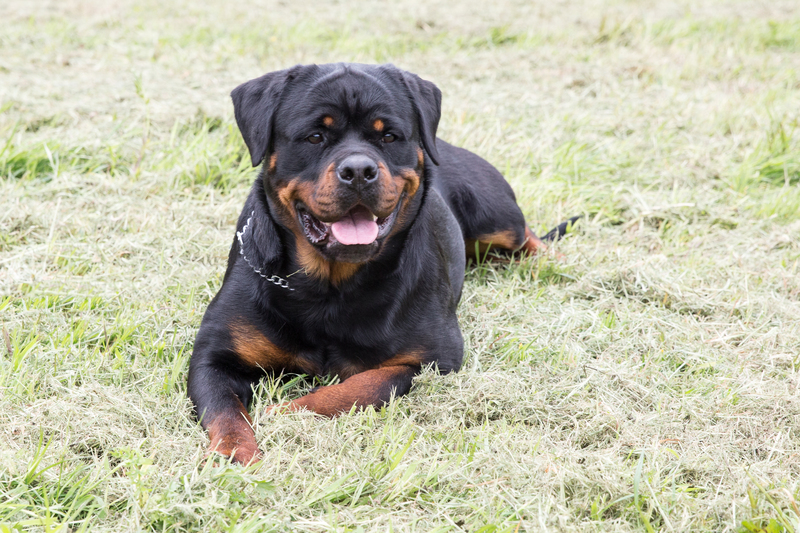 You are welcome to come and have a no obligation visit to confirm our claim of breeding the best quality Rottweilers. They have been raised on premium quality food with no expense spared. They have been given plenty of love and socialisation to give them the best possible start in life and we expect their new owners to be able to give them the love, attention, and commitment they deserve. If you feel you can give a loving home and have quality time to share with a puppy please call. Pups have been inoculated, microchipped and are kc registered. Pups have had full course of vaccinations. As you can see from the pictures the pups have superb bone and substance as a Rottweiler puppy should be. The pedigree consists of quality German dogs throughout, and the best bloodlines from Germany with many world class renowned dogs. One of these pups will make a wonderful addition to any committed family willing to share their home with this bundle of joy. Obviously, this is a large, dominant, and physically very strong breed so please bear this in mind if you are new to this breed. We offer support and advice to any owners who may need it. We aim to connect you with a suitable puppy. We hope to make the transition for yourself and the new puppy as pleasurable as possible, we can help you to meet your requirements to ensure you and your pup have a happy and fulfilling life together. If you have any questions please feel free to contact me thank you.